The real life inspiration for the "Guardians of the Galaxy" character Rocket, Oreo the Raccoon, has died at the age of 10 after a short illness. "Oreo was also the Raccoon that went to the red carpet with ‘GotG’ director James Gunn when the movie debuted in Hollywood," according to the Facebook fan page dedicated to the movie. 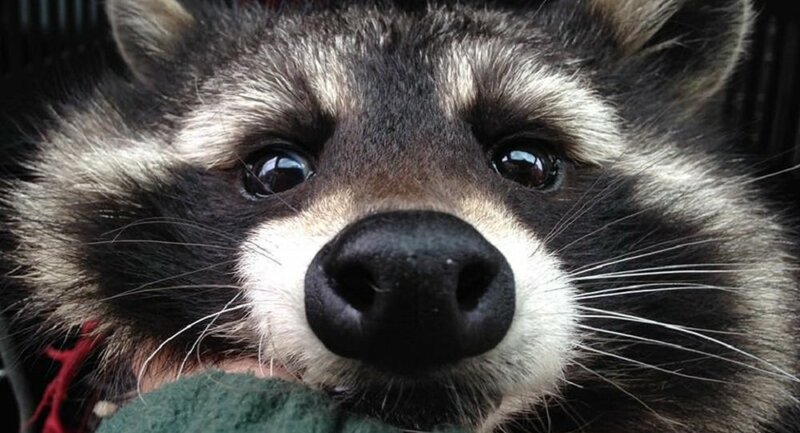 Fans of the Marvel Comics world have rushed to Twitter to express sadness over the death of Oreo, with many of them suggesting to dedicate the upcoming "Avengers: Endgame" to the raccoon.